First hitting our screens in the early 1930s, Looney Tunes is considered a product of the golden era of American animation. 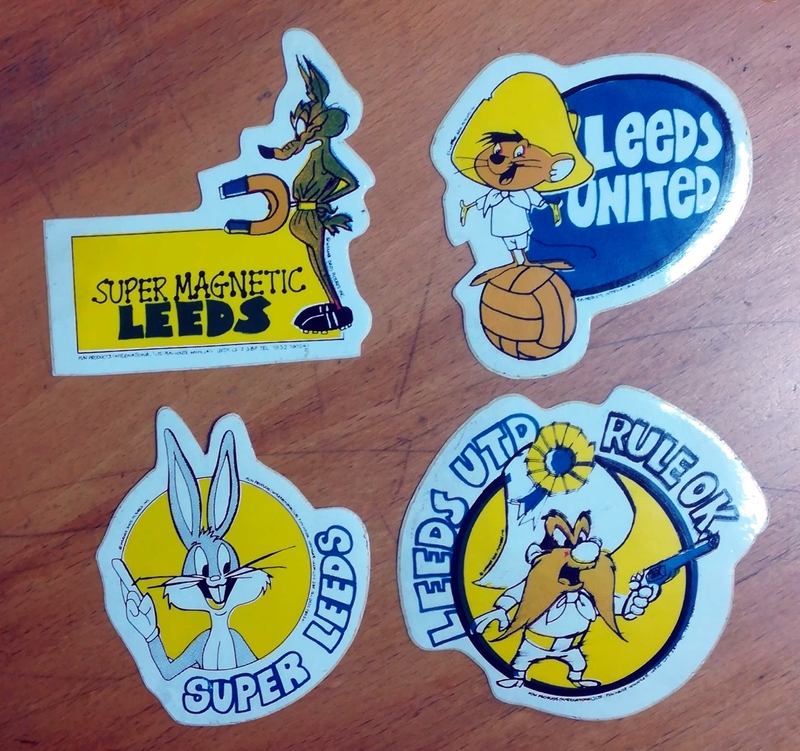 This set of Leeds United stickers feature Bugs Bunny, Speedy Gonzalez, Wile. E Coyote and Yosemite Sam. All four were produced by Fun Products International in Leeds.